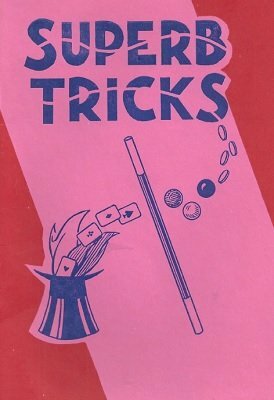 A compilation of effects by magic notable H. Adrian Smith including Modern Card Miracle, Magic Square, Twentieth Century Billiard Ball Trick, and an Effective Handkerchief stretch. 16 effects in all plus a introduction from Percy Abbott. 1st edition 1953, 48 pages; digital edition 27 pages.